For retirees, the golden years are great for making new friends. 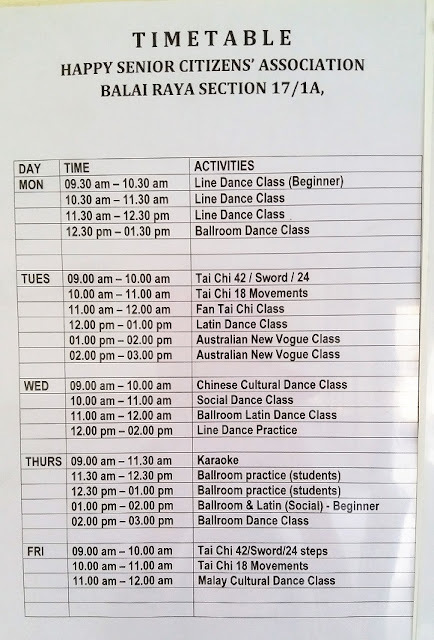 They now have the time and leisure to take up activities they are interested in, be it sports, gardening, travel, cooking, painting, photography, music, dance, qigong or board games. With more seniors owning smart phones, getting connected has never been easier. So there really is no reason why anyone should complain about the difficulty in finding new friends and new activities to keep them happily occupied. 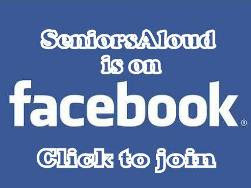 SeniorsAloud frequently receives emails from Gen Xers asking if we could recommend clubs that their parents could join. They would like to see their parents go out a bit more, and enjoy social activities with new friends. This is our response to such requests: If your parents are happy being at home, pottering around the house, looking after the grandchildren and spending time with family members and close friends, let them be. They are enjoying their golden years their own way. A busy active life may not be every retiree's cup of tea. 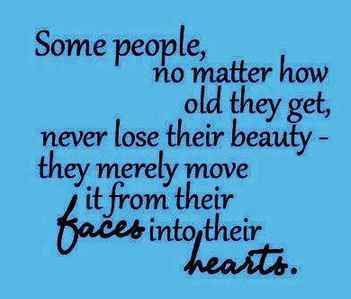 What is important is they remain active and engaged whether at home or outside the home. But if your parents feel lonely and depressed, then it is good to get them involved in social or community activities where they get to connect with people who share the same interests. Here is one Senior Citizens Club that we are delighted to recommend. HSCA has been around for ages, since 1988. While most senior citizens club complain about barely meeting the quorum at their AGM, this is certainly not the case with HSCA. 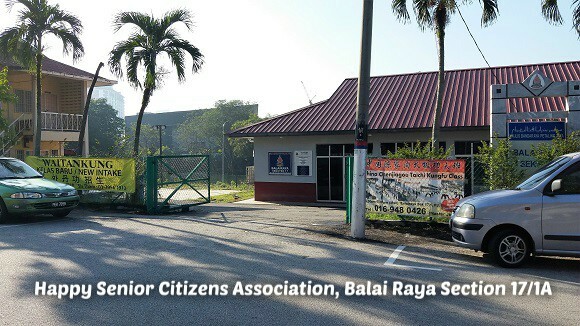 Its popularity stems from the variety of activities it organizes and the dedication of its exco members led by the club president Dr Cheong Weng Hoon, 88. The exco has been returned time and time again because the members are pleased with the excellent job it is doing. 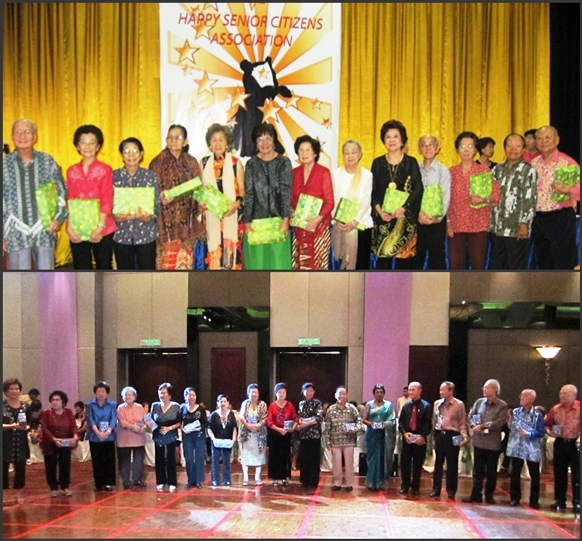 The activities are similar to those organized by other senior citizens clubs, but the difference lies in the strong camaraderie among the members who are English-speaking and come from a variety of background, race and religion. 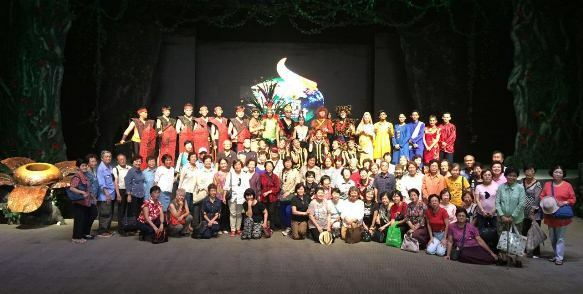 A recent outing to Putrajaya to catch the Fantasy Rainforest show. Group photo taken with the performers. The men of HSCA are ever so sporting. Here is the winning team in the Dressing Santa contest at last year's Christmas party. Queuing at the food truck for their lunch pack after a club event. Listening to a health talk on hair loss at the Balai Raya. Club members love to dance. 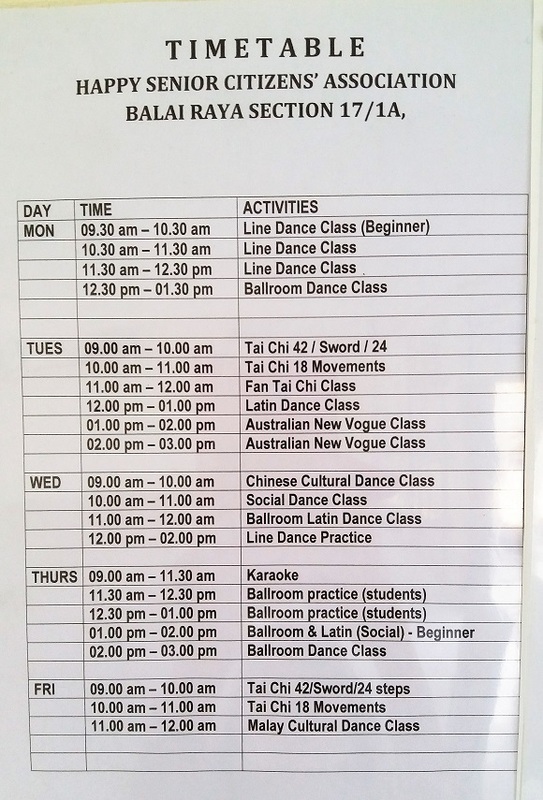 The weekly dance classes are very popular. 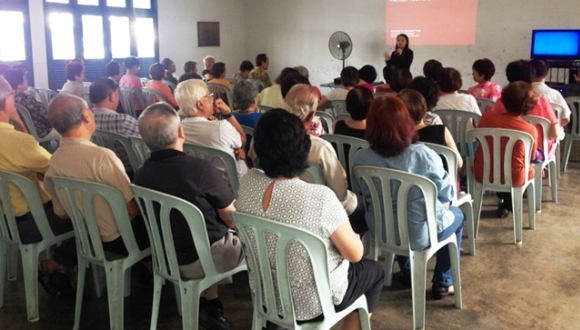 They are conducted by excellent instructors like Nelly Tsen, Lindsay Leong, Y.S. Lee and Jan Ghani who is also the club secretary and line dance instructor. 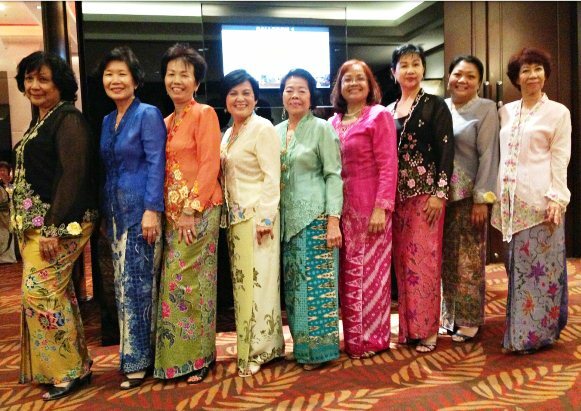 The lovely ladies of HSCA in their elegant baju kebaya at the 25th anniversary dinner. Some of the HSCA men enjoying a chat over drinks outside the Balai Raya. Every year at the annual dinner, the club honours members aged 80 and above. The line-up keeps getting longer each year - a clear indication that HSCA members know how to stay fit and healthy. The oldest members are over 90! HSCA regularly organizes outings as well as overseas trips. The above images were taken during their trip to the Old Silk Route. I joined HSCA in 2008, and was pleasantly surprised to discover that my former neighbour and university mate is also a member. We make it a point to take a photo together every year to show my younger daughter how her former History teacher is doing. 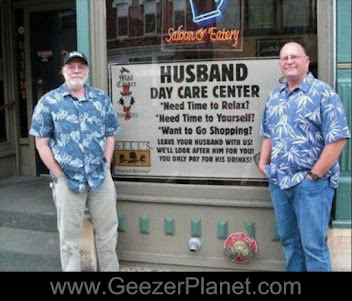 If you are looking to join a senior citizens' club, be selective in your choice. Find one that is active and growing in terms of membership, The charges should be reasonable. 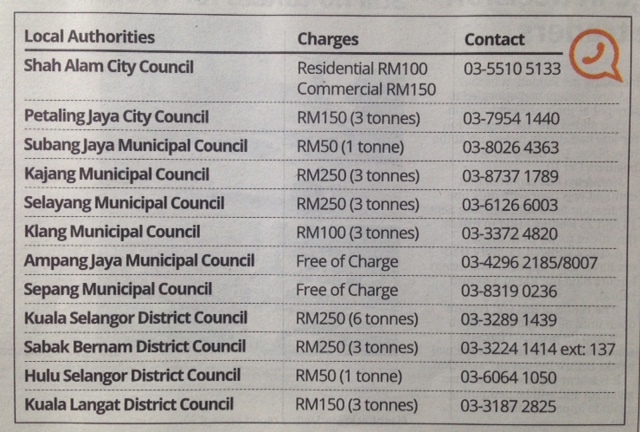 HSCA charges RM40 a month for classes. For more info about membership fees, contact Jan Ghani at 012-327 0115. 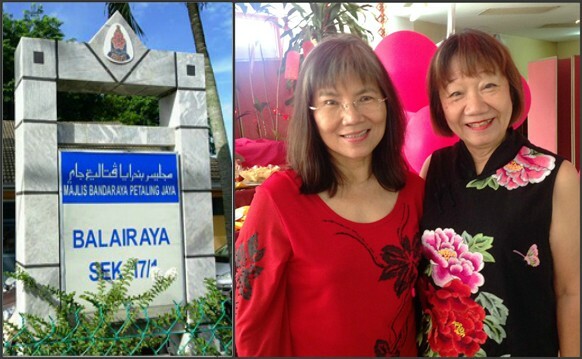 The Balai Raya in Section 17, Petaling Jaya, is nothing to shout about. The facilities are basic and minimal. Parking is free but limited. Still the members remain with the club because of the strong bond of friendship built over the years, and also because they have grown accustomed to the neighbourhood. 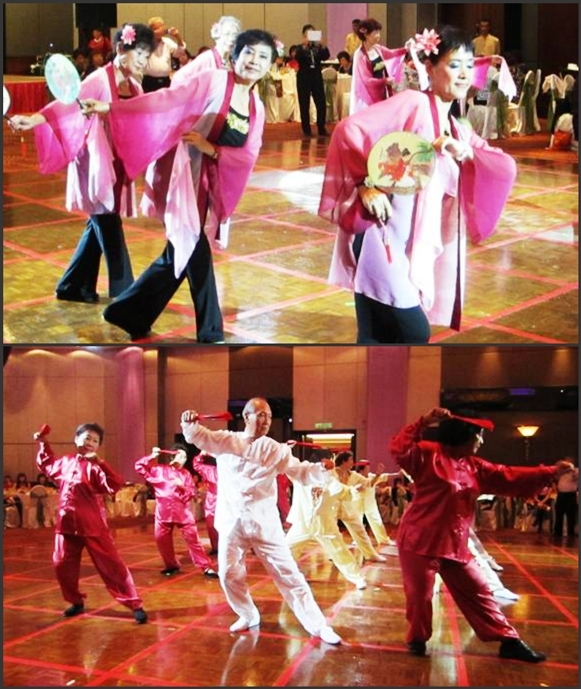 The Jai Ho line dance above was performed at SeniorsAloud's 'Golden Memories' dinner in 2015. 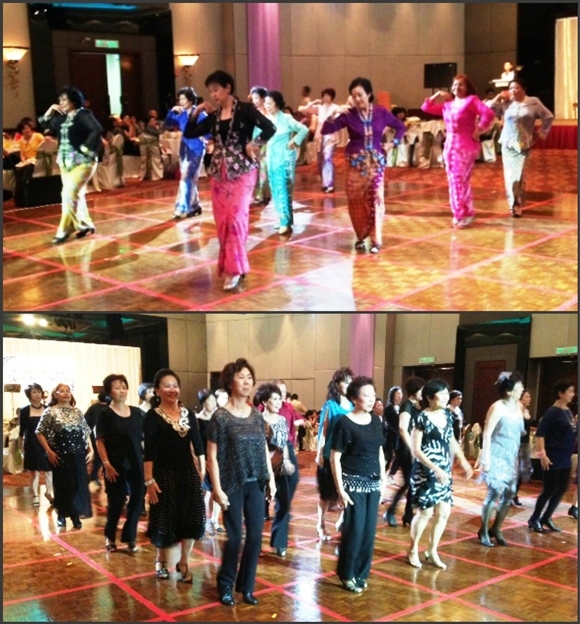 The line dance ladies of HSCA have been delighting guests at our dinners since 2014.